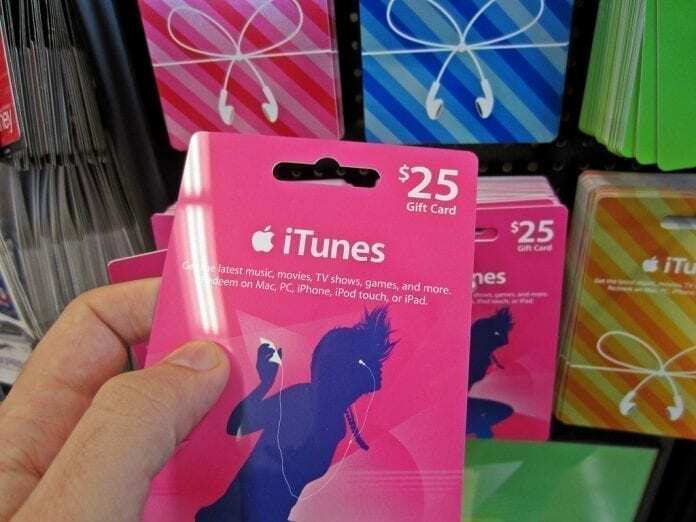 Gardai have warned of a new scam involving iTunes gift cards. Gardai have warned that a number of people have fallen victim to a scam in recent weeks, where individuals are tricked into purchasing iTunes gift cards. In Dublin, one person attempted to purchase €1,000 worth of iTunes gift cards at a supermarket before a member of staff contacted Gardai after becoming suspicious. Across Ireland, there have been a number of people tricked out of more than €3,000 in this scam. In a statement from An Garda Siochana, they have detailed that the scam works as follows: The victim will receive a phone call or voicemail from the scammer, claiming to be a representative of an organisation which they claim the victim owes money. Upon contact with the victim, the scammers will insist immediate payment is required, suggesting the payment needs to be made by purchasing iTunes gift cards from a retailer. In some of these cases, victims are told they are facing criminal charges. Once the victim has purchased these cards, the scammers will ask the victim to share the 16-digit code on the back of the card over the phone. The scammers will then use this code to purchase goods online. Gardaí have warned people to be vigilant, and to be suspect of any calls from people that claim to represent a company you may be a customer of, and not to trust them just because they have your name and phone number. They have also reminded the public that no company will request payment through iTunes gift cards, or other online vouchers.